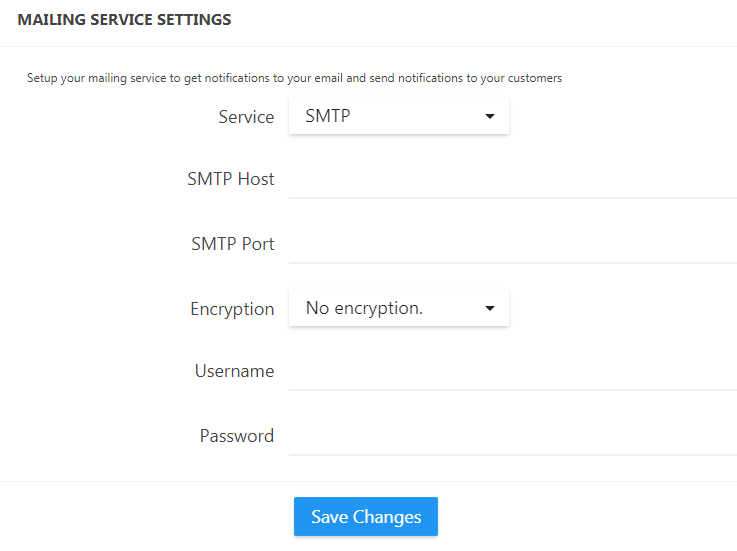 If you don’t want to use 3rd parties services for your outgoing emails, SMTP option is the best way for you to configure and send notification emails via SMTP server. 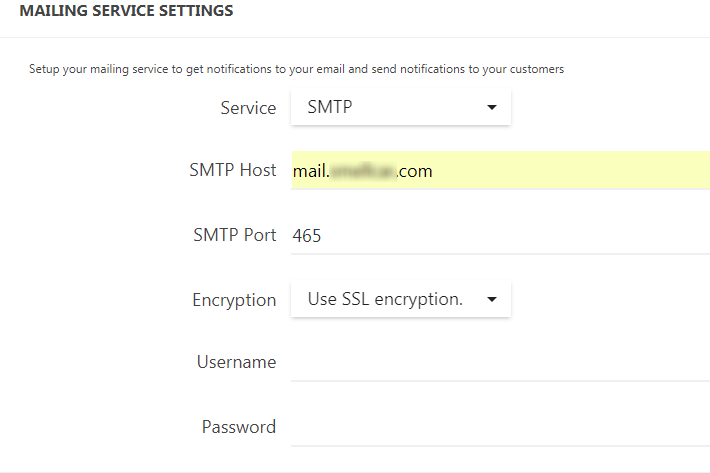 If you use mail service on your Hosting log in your webmail and find information about Mail Client Manual Settings: SMTP Port and SMTP Host. 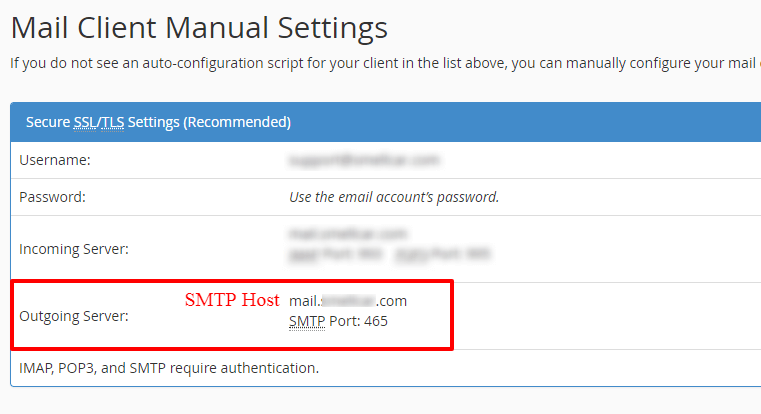 Copy and paste this information in SMTP Host and SMTP ports fields in your WordPress admin area. Please pay attention that this data could be different if you don’t use SSL on your site. 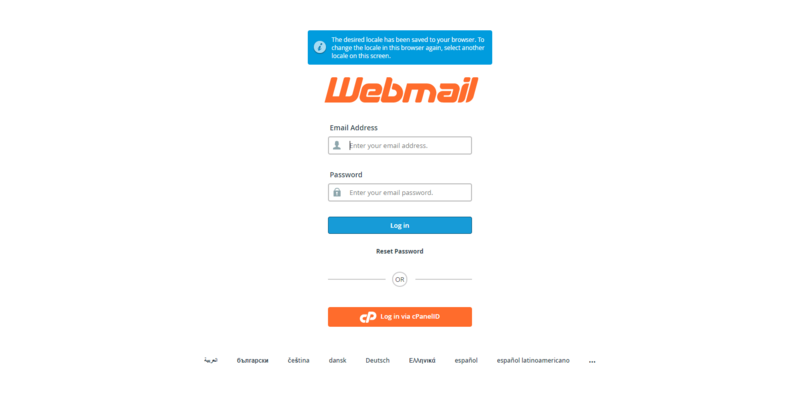 For Non-SSL settings check Mail Client Manual Settings next to Secure SSL settings. 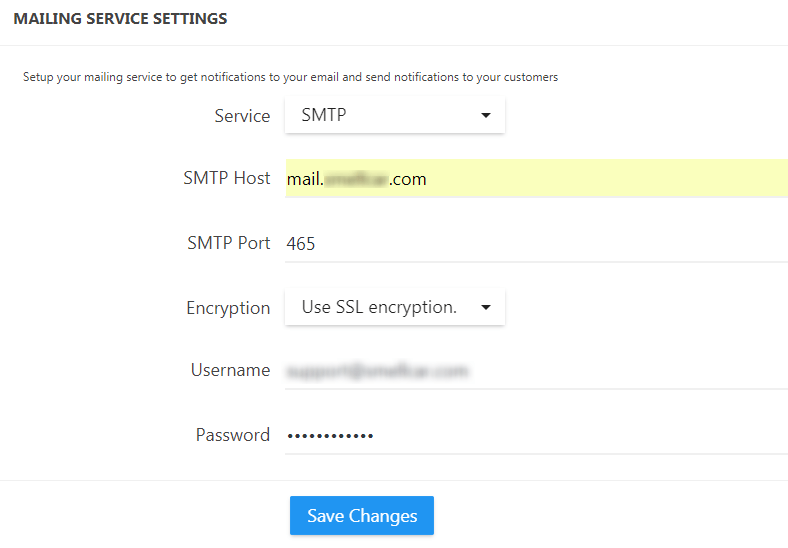 If you use SMTP authentication insert your username and password -> click ‘Save Changes’.